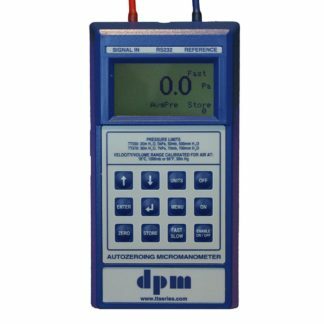 DP Measurement was established in August 1991 in Oxford, UK and, with the know-how of the MP range of Micromanometers, it was clearly established that a simple but effective and a quality instrument would satisfy a market need. 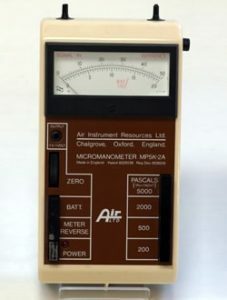 Hence the AP Series of Micromanometers were launched in late 1991. This particular model fulfilled the demand but there was still room for improvement. Hence the new model the TT Series, was launched in 1996. 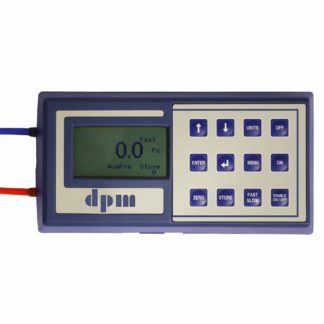 The primary object of this particular model was: simple to use, portable, can be used as a wall mounted or pressure transmitter, can be orientated at any angle and not alter the calibration of the instrument and accurate readings at low pressures, high pressures and velocities. 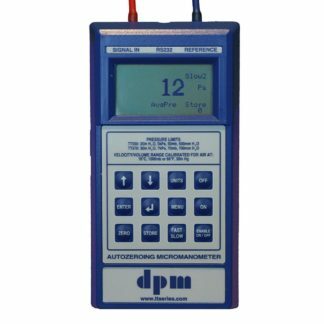 Over the course of time the TT Series Micromanometers have been improved and updated and have been proven in various markets not only in the United Kingdom but also in Europe and globally. Associated Instruments Repairs, also established in August 1991, started operations from a garden shed. 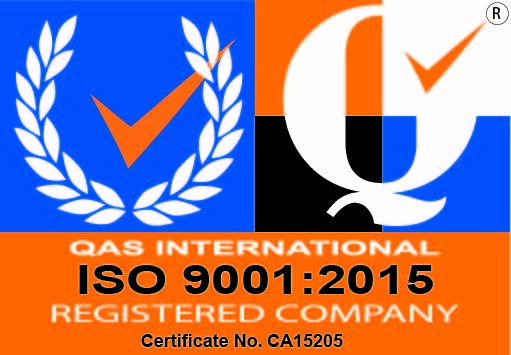 The primary object of the company was to provide a service in sales, calibration and repair of instruments. It was established early on that traceability to National Standards was going to be one of the key points. In order to achieve this a very simple and effective method was needed. Using very fundamental principles of physics and other scientific data makes this possible. 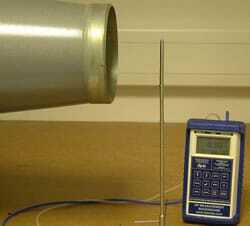 Our policy has always been that the instrument has its initial checks. These checks will highlight if any kind of repair is needed. Upon these results the instrument is then forwarded to the next stage. 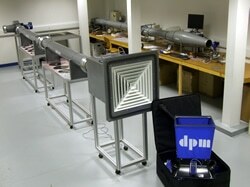 Even during calibration procedure the instrument is checked out thoroughly. From the above service it was evident that sales and consumables fulfil the customers’ requirements. Hence a range of instruments was added to our portfolio. 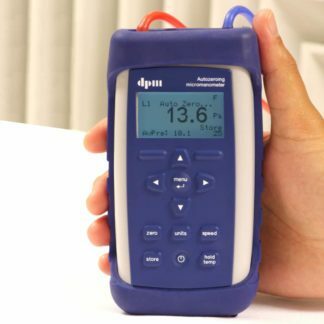 The suppliers of these instruments were carefully chosen so as to give the final customer satisfaction that the instruments purchased would be from very reputable manufacturers.